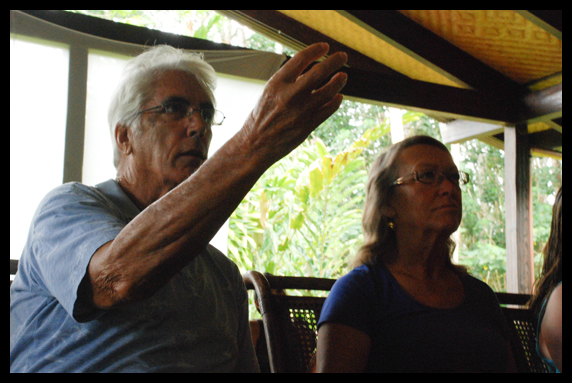 Since returning to his ancestral home on the island of Maui in 1989, Keoki Sousa was taken in by respected and revered Hawaiian elders (Nä Küpuna) who have shared with him their knowledge and wisdom. Informally adopted (Hänai) by a group of elders, he was trained by them to perpetuate the traditional practices of Nä Küpuna (living Hawaiian elders and ancestors). He was acknowledged by his teachers first as a student, then as a practitioner of Hawaiian healing traditions, including Lä‘au Lapa‘au (using prayer, medicinal plants and herbs to facilitate healing within individuals and their families), Lomilomi (hands on healing) and Ho’oponopono (a traditional protocol to restore spiritual and emotional harmony with an extended family). 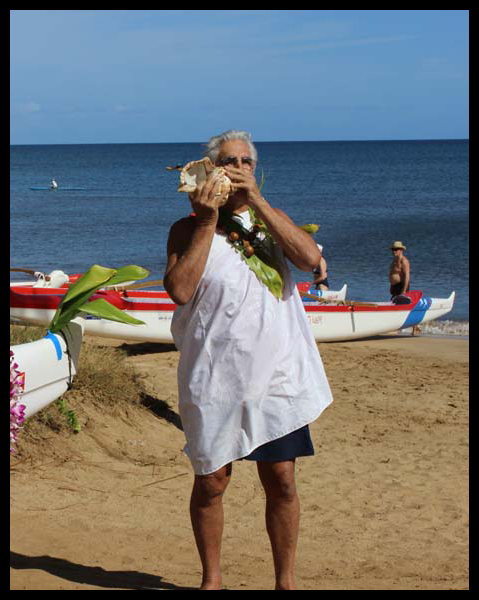 In addition, he earns his living by teaching residents and visitors about Hawaiian history and cultural traditions, and is an ordained minister licensed to perform marriage ceremonies with Hawaiian spiritual and cultural elements. 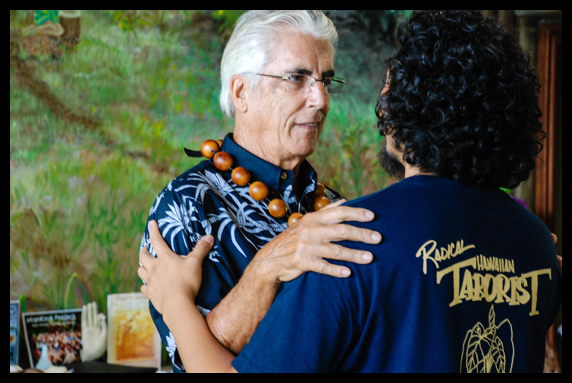 For ten years he was assigned the duties of president of the Kahuna Lä’au Lapa’au O Maui, Inc., by his Küpuna while they were still living, a non-profit association of traditional practitioners, and is its sole surviving member charged by them to continue the perpetuation of Hawaiian healing and cultural practices. 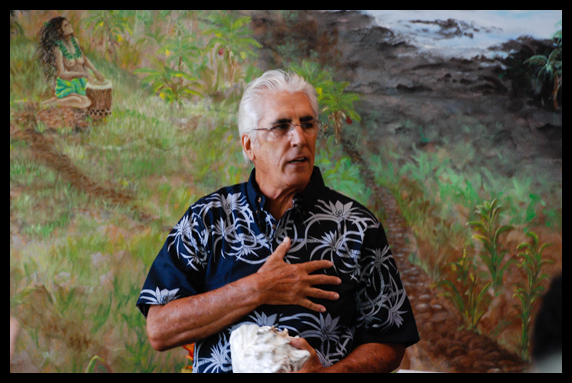 He was also president of the Community Garden at Ma’alaea, Inc., a non-profit educational organic and botanical garden from 1996 until 2005. His formal education included a Bachelor of Arts degree at San Jose State University in psychology and Asian philosophy, and graduate studies in educational psychology at Stanford University.